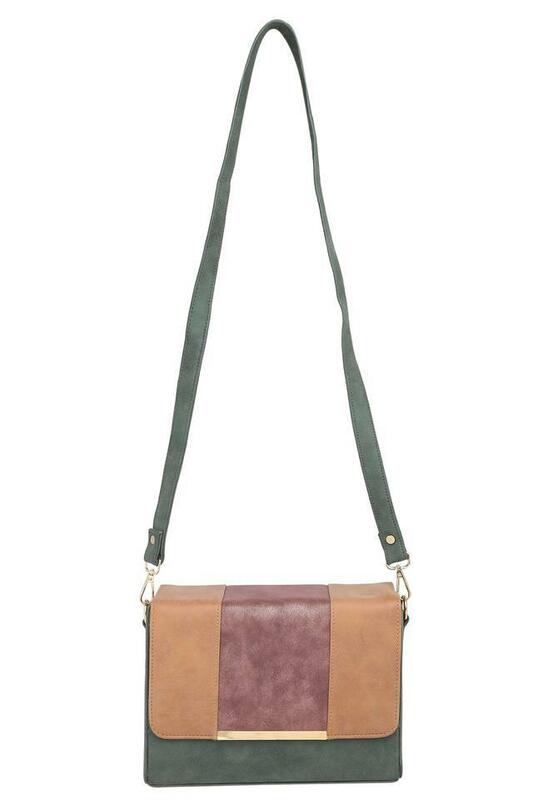 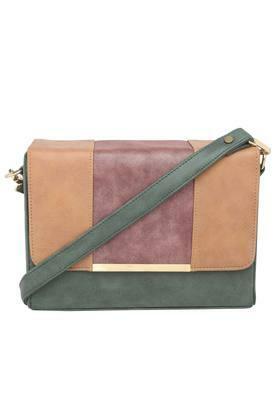 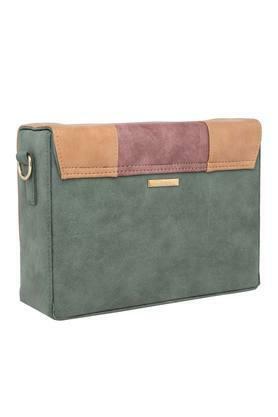 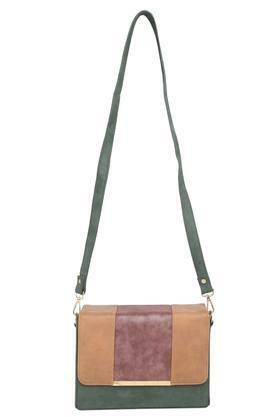 Upgrade your accessory collection by adding this sling bag from Femina Flaunt. 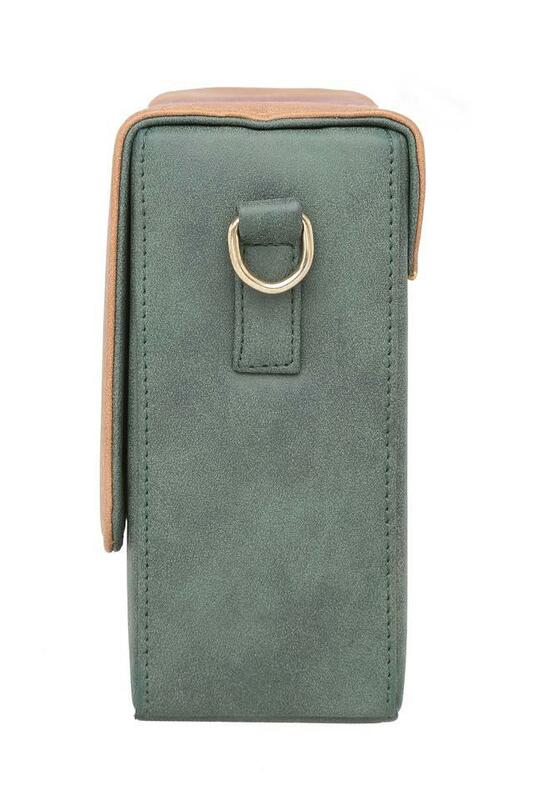 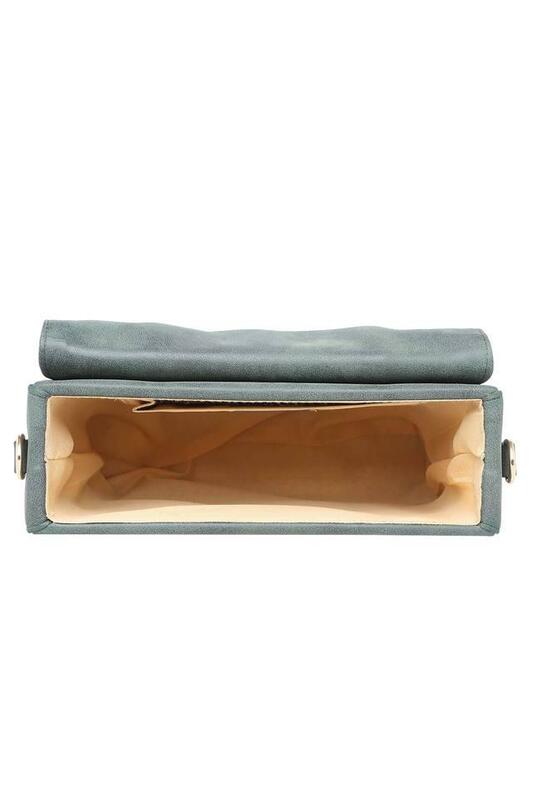 Crafted from premium quality suede material, it is easy to maintain. 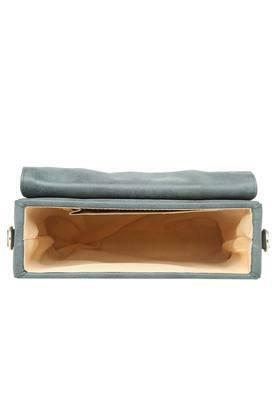 It features a spacious compartment that will help you to keep your essentials in place. Besides, it comes with a metal branding at the front that accentuates the design.